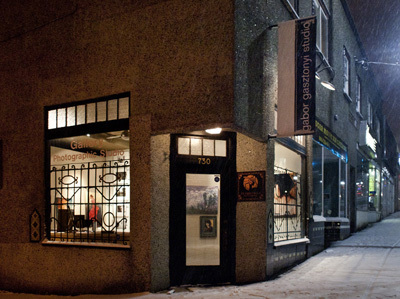 Gabor Gasztonyi Gallery is a local art gallery in New Westminster BC, specializing in paintings and modern photography. Our gallery artists include Gabor Gasztonyi, Judith Copland, Peter Czismar, and Shelley Rothenburger. 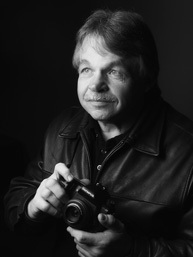 Our goal is to feature and display the work of photographers and artists whose work we feel is important to represent and display and whose work we also enjoy viewing.